These AP96 P20 non-sterile pipette tips are designed to work with the Biomek 3000, NX, NXp, FX and FXp Laboratory Automation Workstations. 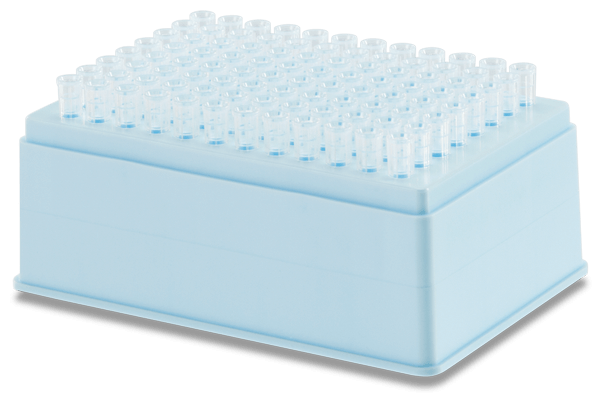 Like all our pipette tips, the AP96 P20s are made of 100% premium polypropylene and manufactured to ensure straight, leak-proof products. These non-sterile tips are guaranteed to be free of DNA, DNase/RNase, PCR inhibition, pyrogen/endotoxin and trace metals. Case of 10 racks.